Gasoline has been a source of war, strife and stress – but it is also essential to the current framework of the modern first world. 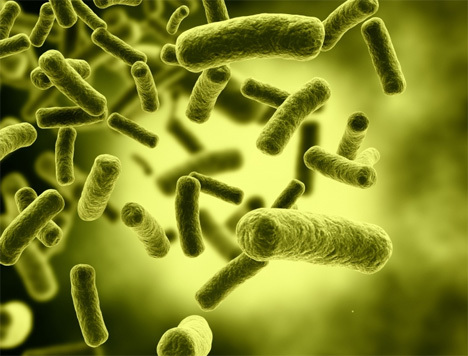 E. coli, on the other hand, is a harmful bacteria that causes intestinal misery. Who would have thought that the latter would ever be a source of the former? 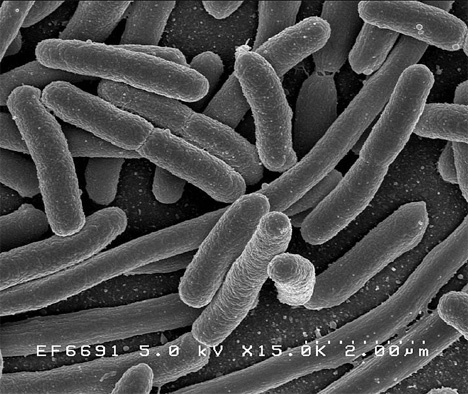 Scientists in Daejon, South Korea recently figured out how to use metabolic engineering to produce gasoline from E. coli. 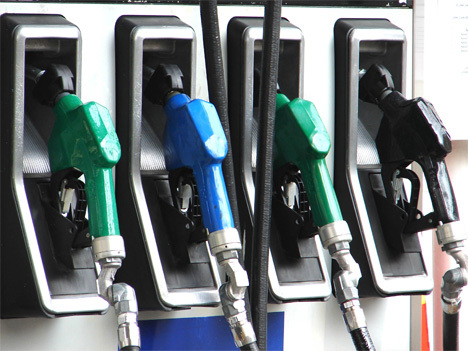 Gasoline consists only of alkanes (or hydrocarbons), additives and blending agents. These alkanes are composed of just hydrogen and carbon atoms. E. coli has been used in the past to synthesize diesel fuel, but until now it was too difficult to make gasoline in the same way. The South Korean scientists engineered the biosynthesis of short-chain alkanes: the building blocks of gasoline. By adding different enzymes to the process, the technique can be used to create vegetable oil, cosmetics and detergents. Although the process has proved effective so far, there is a lot of work to be done before we can start depending on this renewable source of energy. The performance and concentration of the bio-gasoline need some additional work, but this is a very exciting development nonetheless – one that could keep our gasoline-centric society working with a much greener alternative.